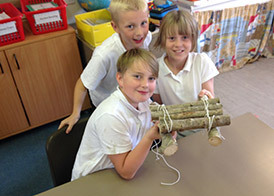 ‘The Willows’ is our before and after school club. 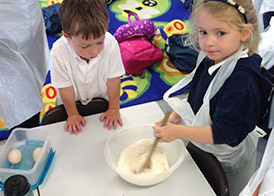 Breakfast club is run by Karen Mottram and Michelle Simpson, with after school club run by Sharon Clapp with the assistance of Kim Sparks. The Willows is available to all children attending the school. See our fees policy for pricing and availability. In order to attend The Willows you will need to complete a registration form before your child can attend their first session – this can be found on the website. Do check the Fees Policy (on the website) for details of how to pay for the sessions. Please do have a browse at some of the photos as they show a variety of the fun activities enjoyed by the children at the club.